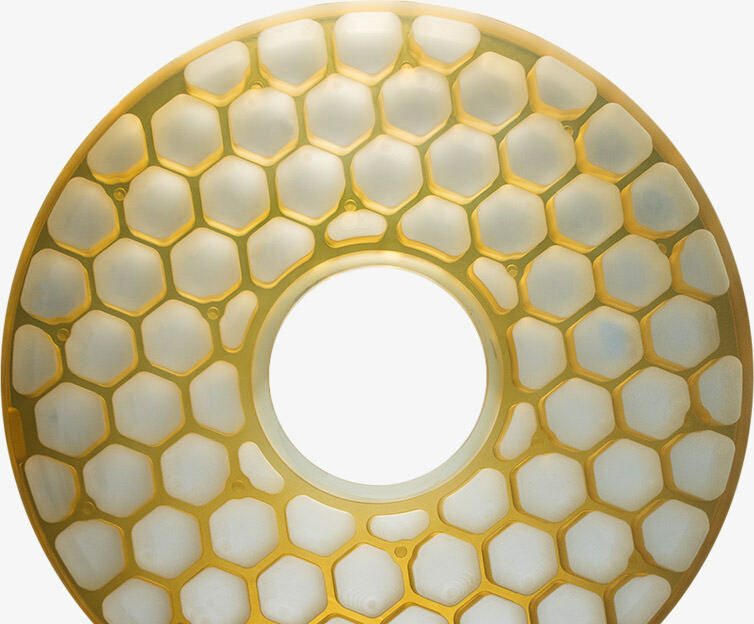 QED Optics is the industry’s go-to resource for a combination of large, challenging or highly precise optical components that most other manufacturers can’t produce. QED Optics partners with you to ensure the precision components we provide will meet specification, will be optimal for use in your final application and will be delivered on time! Our team will work with you from design analysis and consultation, to determining the best and most efficient manufacturing process to ensure we provide you with “precisely what you need”. 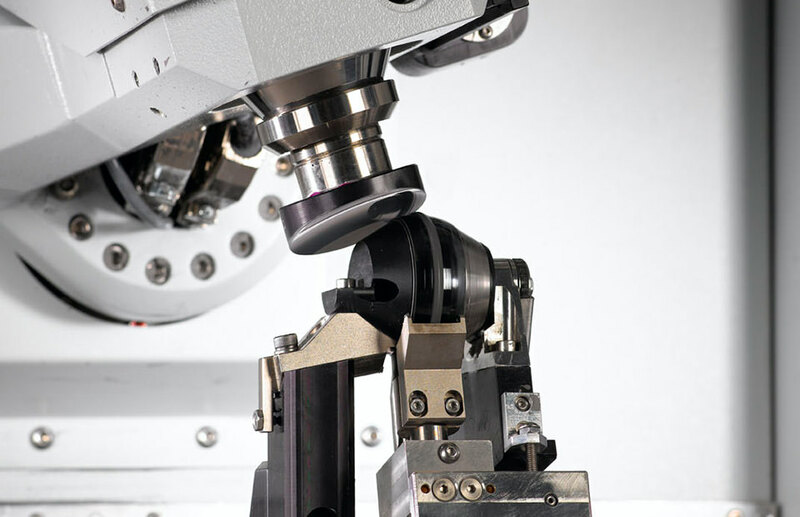 QED Optics offers technical and engineering analysis and support, state-of-the-art optical metrology, and employs a wide variety of manufacturing technologies to manufacture precision optics that precisely meet your requirements. Established in 2011, QED Optics began as a service provider using MRF® and SSI technologies to finish customer-provided optical components. 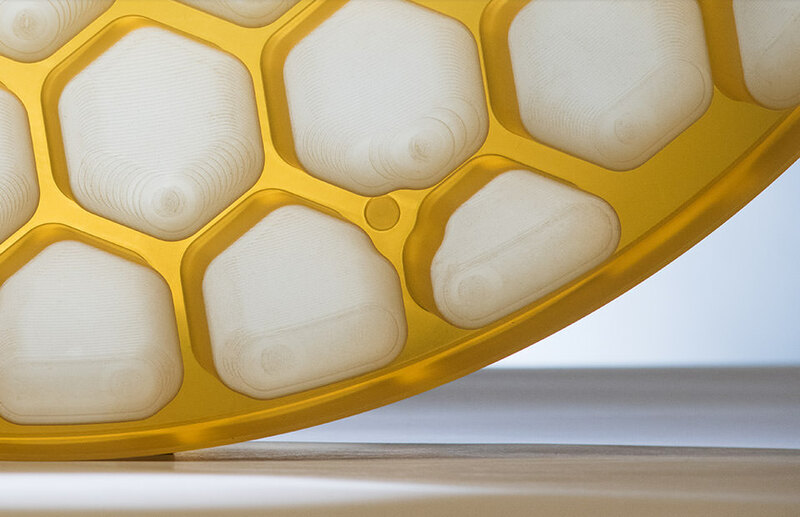 It has since grown into a full-service operation, offering “precisely what you need”, from correction and finishing of precision optical components to turnkey, make-to-print solutions. QED Optics is the manufacturing services division of QED Technologies International Inc. which is a wholly owned subsidiary of Cabot Microelectronics Corp.